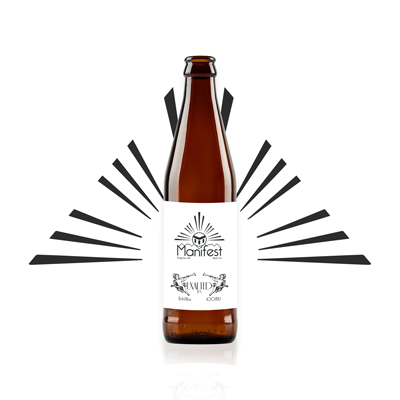 Our flagship Double IPA Exalted is brewed with a generous amount of hops at nearly 5 lbs/bbl. This beer is boiled for 90+ Minutes with additions throughout the boil and multiple dry hop additions. We feel a beautiful bouquet of hops like this can only be complemented by an amazing malt bill. We use 100% German Grown Malt for Exalted which makes for an unparalleled balance of hop and barley! 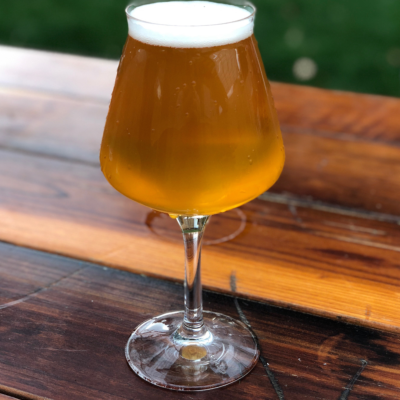 When we starting our brewing path it was clear we needed to brew with inspiration from our previous positions as Mixologist and what better way to express this than with something funky. We love the classic Belgian and Lambic beers. With this inspiration we take our nearly three decades of experience mixing cocktails for a fusion of cocktail inspired, Belgian, Lambic inspired beers as well as American Sour beers. 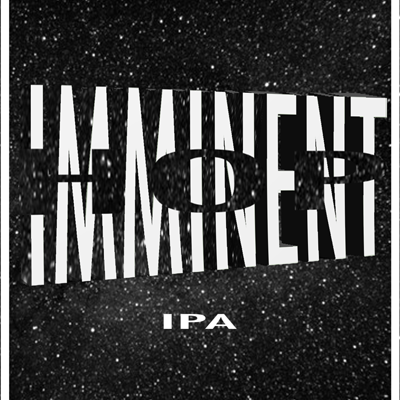 Our Flagship IPA Imminent Hop is an out of this world hop experience one that is Imminent! This beer is brewed for our Hop Head friends on an exploration of Imminent Hop. What has been lost in time in a Cryo Mosaic of Hops, takes you on a trip suitable for Columbus himself. In a Galaxy close to home in the Pacific Northwest over the Cascades Imminent Hop Exploration is lead by none other than Simcoe himself guarded with an abundance of Citra.  100IBU and 6.4ABV Hazy, unfiltered, German Grown Malt, and unfathomable amount of hops! An American Tradition Amber Ale.